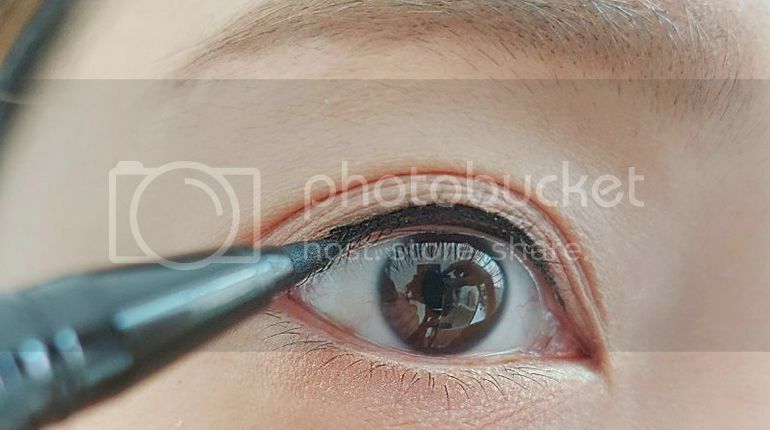 After we apply our eyeshadow primer, we go on to layer our eyeshadow on top. Right? Wrong. 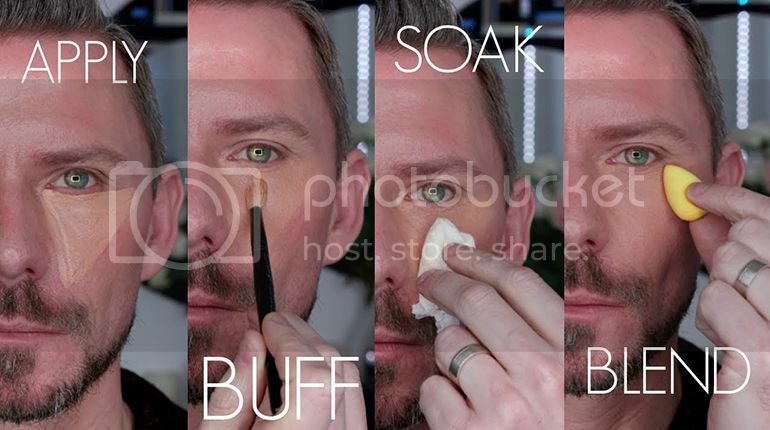 According to Wayne Goss, one of our favourite beauty gurus, there is a better way to do it and that will ensure that we look perfect and natural. 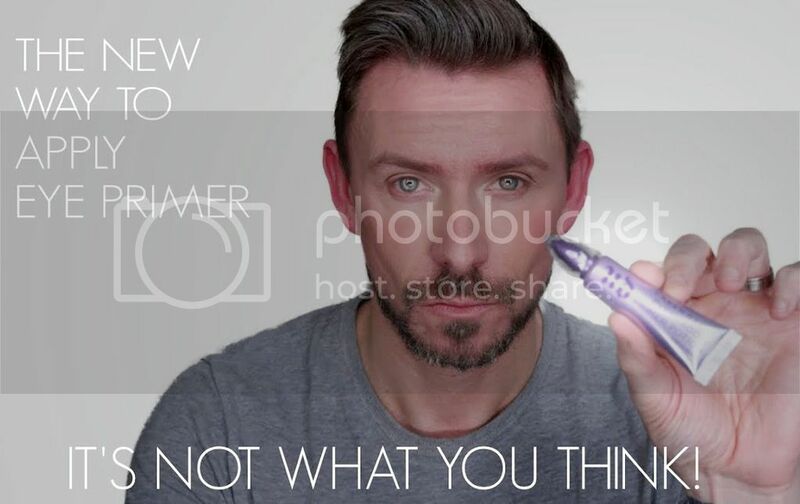 Watch the video below to find out how he does it, and make it part of your makeup routine.